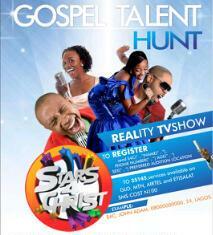 Stars for Christ is a Gospel Music Talent Hunt poised to identify, encourage and promote exceptional talent in music. 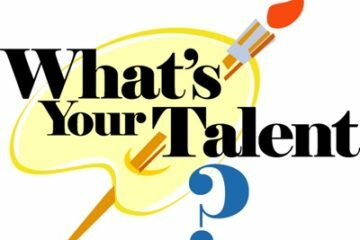 The competitions would display raw genius and giving opportunity to albeit unknown young but talented people between the ages of 18-35 years. 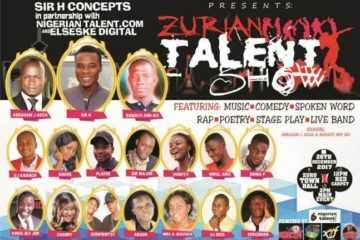 With Auditions in Lagos(13th- 16th Nov), Abuja (20th – 23rd Nov), port harcourt(27th – 30th Nov) and Enugu(3rd – 7th Dec), stars for Christ is set to spread her net wide enough to harvest quality talents and nurture them into true stars. 3 finalists will emerge from each region and compete on a national stage through a mix of competitive performances and back stage assessments (reality TV showing on selected stations across the country).Out of the 12 regional finalists, the top 3 stars will be rigorously selected through a mix of judges and audience and viewer nomination via voting over a period of six weeks. 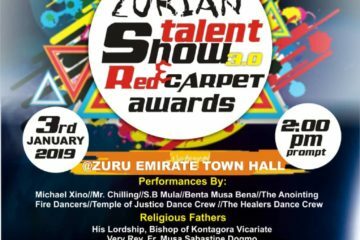 These winners will take home prizes and hold the title “stars for Christ”. So you think you are a star? The sky Awaits you.